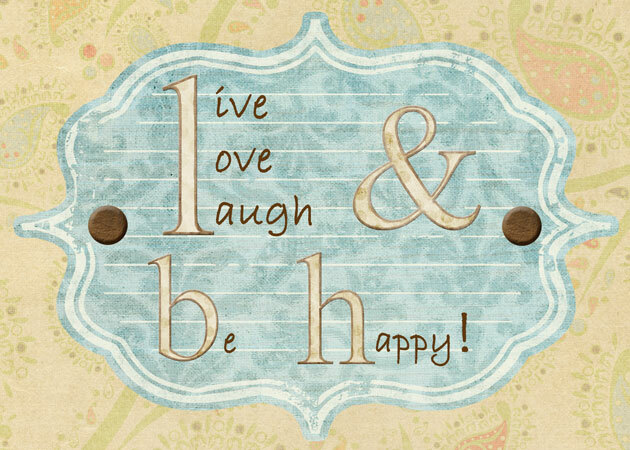 Live, Love, Laugh, and Be Happy: I am so excited!!!!! I can't wait for this movie. Although I think the book will still be better! Ok, so I seriously am the biggest dork ever but, I am so excited!!!! It was so good now I just have a little over a month to wait to see the whole move. I can't wait!!!!!!! I totally want to put this on my blog. . .how do I do it? ?